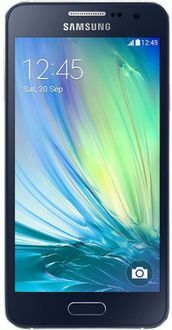 Samsung, a well-known smartphone brand with an enormous market share in India, provides a variety of android mobile phones that are less than 5,000 rupees. 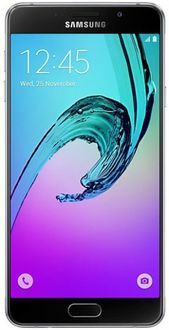 These phones are basically for people who have an inadequate budget and are looking for phones that deliver all the functions that any regular smartphone is intended to perform. Most of the Indians don't want to spend more than 10,000 rupees on mobiles. 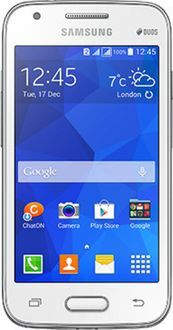 Samsung phones below Rs 5000 have equivalent features that a relatively expensive phone ranging around 10,000 has. 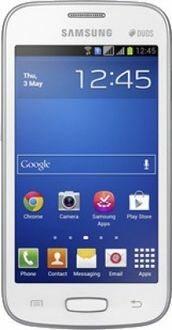 Samsung Android phones under Rs 5000 also have basic essential features including camera (front and back) Bluetooth, WI-Fi hotspot, HD recording, dual Sim, and sufficient internal memory. 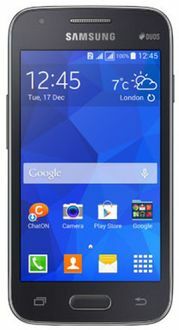 These phones are equipped with powerful processors that increase the phone's proficiency and the accessibility. 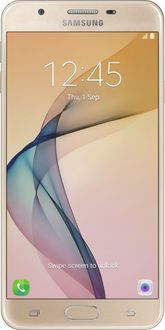 The battery back-up of these phones are righteously good and is recommended for long term use. 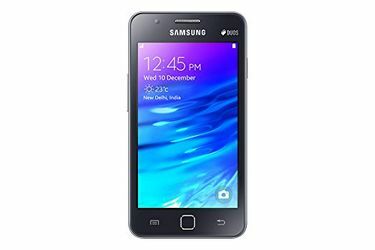 If you are looking for a mobile phone that fits your budget and offers all the necessary functions you desire for, then check out the price list of 11 Samsung phones below 5000, last updated on 18th April 2019.